This week's show discussed the topic of Christian counseling. Guest co-host Dr. Heidi Vermeer-Quist of Heartland Christian Counseling of Urbandale joined Maxx on the show. 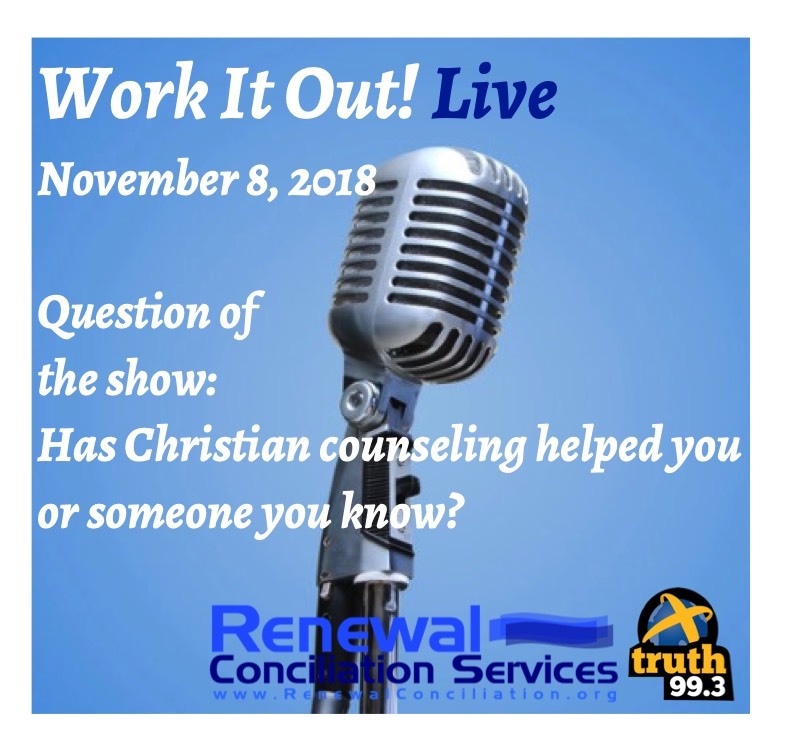 The call-in Question of the Week was: “Has Christian counseling helped you or someone you know?” John 5:4-5, Proverbs 16:1-3, and Revelation 3:18-22 were read and discussed.